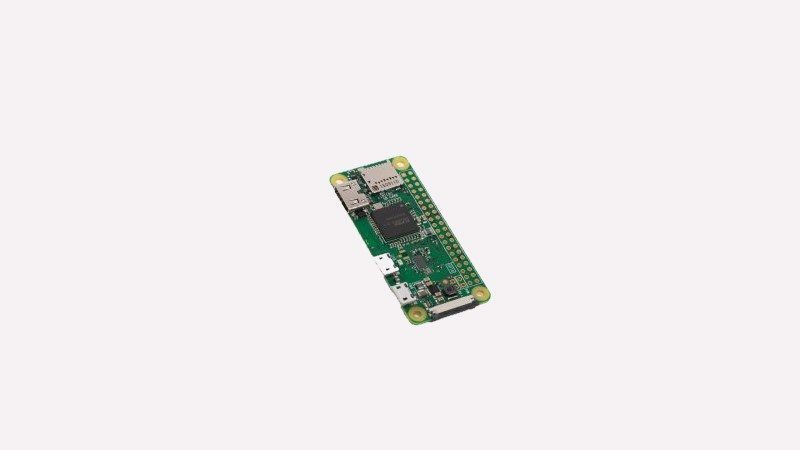 The Raspberry Pi Foundation launched a new product called Raspberry Pi Zero W, a new variant of Raspberry Pi Zero with wireless LAN and Bluetooth, priced at $10. The announcement was made by Raspberry Pi founder Uben Upton on Feb, 28 2017. 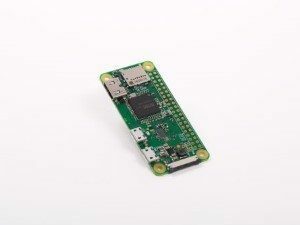 The foundation has sold Twelve million units of Raspberry Pi that was launched five years ago. Zero W is an enhanced version of an earlier product (Raspberry Pi Zero) that was launched in Nov, 2015 for $5. 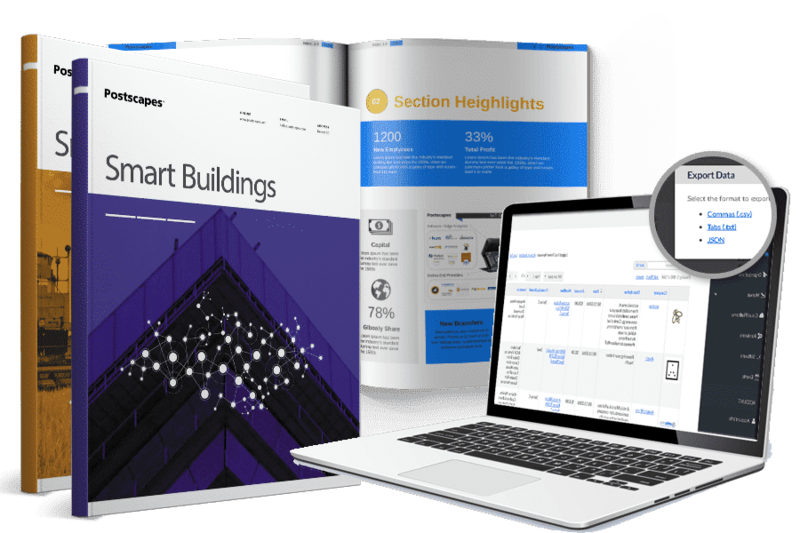 Upton wrote on the foundation’s official blog that many of the emerging use cases need wireless connectivity. Before Zero W, users had to add a USB hub to connect a keyboard, a mouse and a network adapter. The hub usually costs more than the Zero itself. The new Zero W fixes the issue by adding more functionality into the core product. With Zero W, users do not have to attached a dongle to plug in all the required peripherals to use the board. Cypress CYW43438 wireless chip is used to provide 802.11n wireless LAN and Bluetooth 4.0 connectivity. The foundation partnered with T-Zero and Kinneir Dufort to create a pretty injection-moulded case for Zero W with three variations (a blank one, one with aperture, and a third one with an aperture & mounting point for a camera).